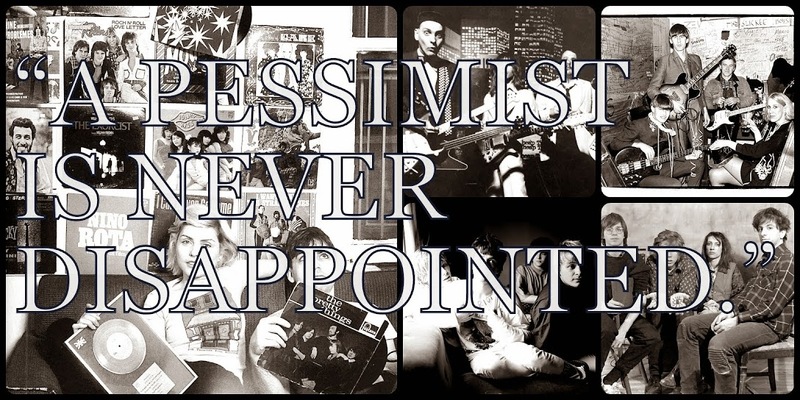 A Pessimist Is Never Disappointed: New Sophie Ellis-Bextor Video! Go to Popjustice and see the new Sophie Ellis-Bextor video for yourself. The single is called "Bittersweet" and it's released on 3 May 2010 (not sure if that date covers the US).